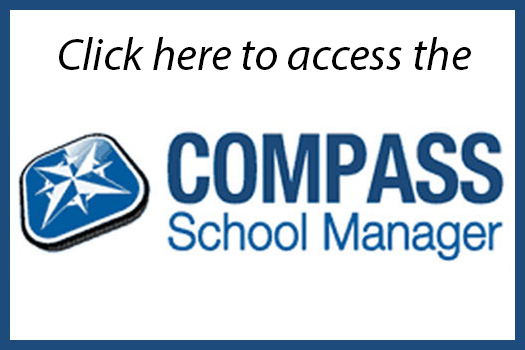 To access the Compass Parent Portal, please click on the Compass icon to the right or click here. Personal Details – You can view your child’s personal details and their timetable schedule. Attendance Approval – You are able to view and notify the school of absences and indicate future absences. This includes being able to approve any absence. News feed – You can view important information about events and activities that are happening across the school. The news feed is customised, showing only the information relevant to you and your children. Parent/student/teacher interviews – You can make appointments with teachers online. Access to academic student reports – You can view all of your child’s academic reports from 2015 onwards. Calendar – You will have access to the school calendar and will be able to view the school term planner and all upcoming events along with your child’s schedule. Consent and Payment – You will be able to provide consent and make payments for all excursions, camps, incursions and other events. Teacher email – You can email your child’s teachers directly and teachers can email parents directly. Please ensure you have supplied the school with your current email address and phone number. The details in Compass will be used to send emails regarding excursions, payments due, upcoming events and news items. Parents are able to link to Compass by clicking the Compass icon, or alternatively you can download the Compass School Manager application onto your device (**not all functions are available from the App). If you require assistance with access to Compass, please contact the school office.